Brut Brut Perfume, Deodorant And Luxury Body Soap Combo Buy Brut Perfume, Deodorant And Luxury Body Soap Combo 100 ML, 200 ML, 125GM For Men just Rs. 699/- Online From DeoBazaar.com with Best offers, discount, COD(Cash on Delivery) and Free shipping across in India. Product #: Regular price: Rs.1899INR999(Sale ends 01 January ) Available from: DeoBazaar.com Condition: New In stock! Order now! The perfect gift for men of all ages! 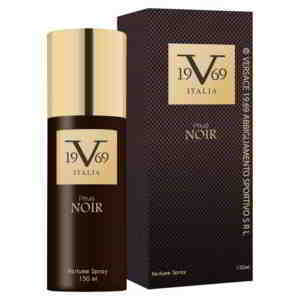 The Brut fragrance is much loved and still as popular today as when it was first launched. Long Lasting freshness boost for extra cooling sensation. 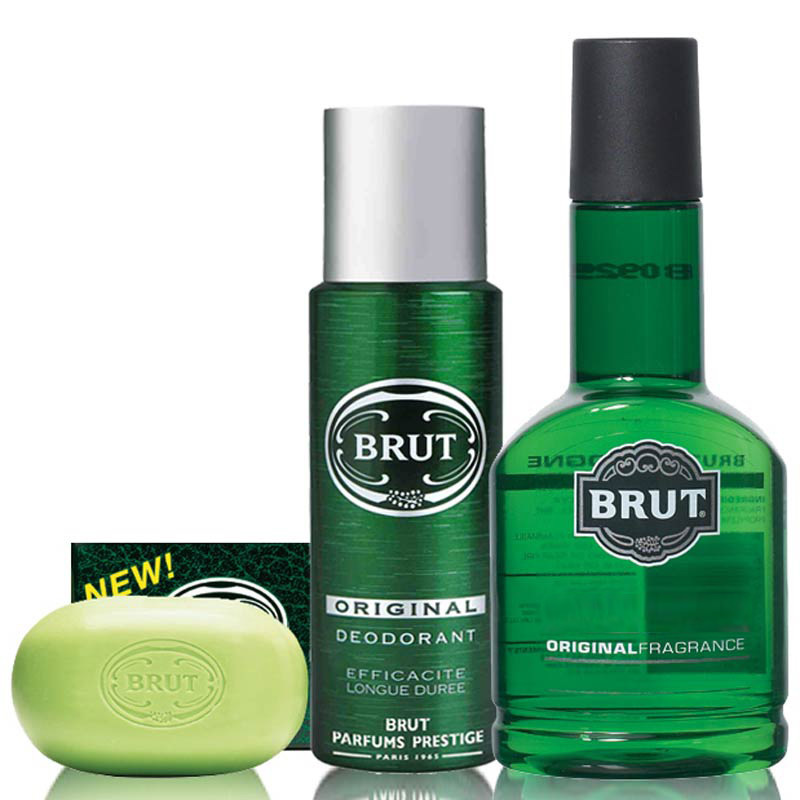 Brut Original 100 ML Perfume + 200 ML Deodorant + 125gms Brut Luxury Body Soap (assorted fragrance soap as per availability).